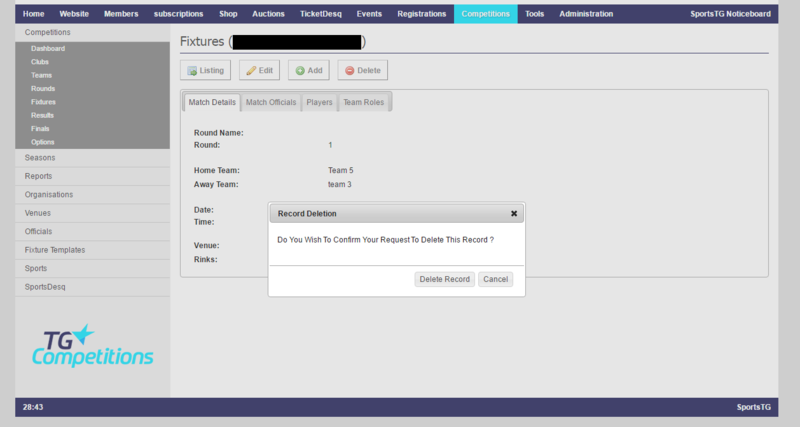 If there is no delete button as in the screenshot below change the fixture and result status so that it is in edit mode. 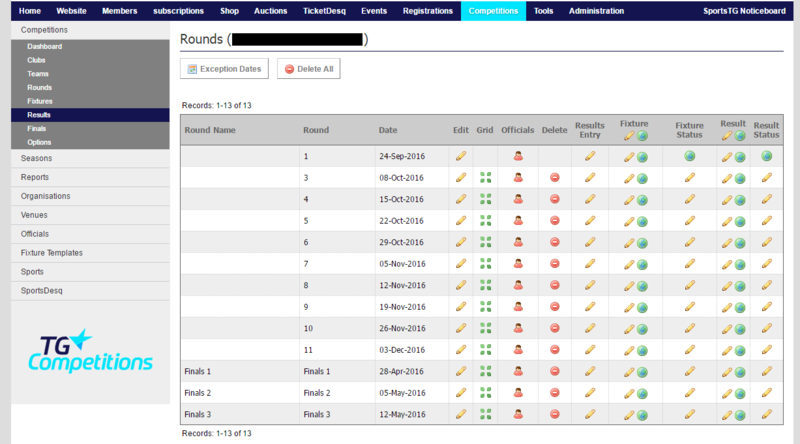 Confirm the fixtures that you wish to delete. 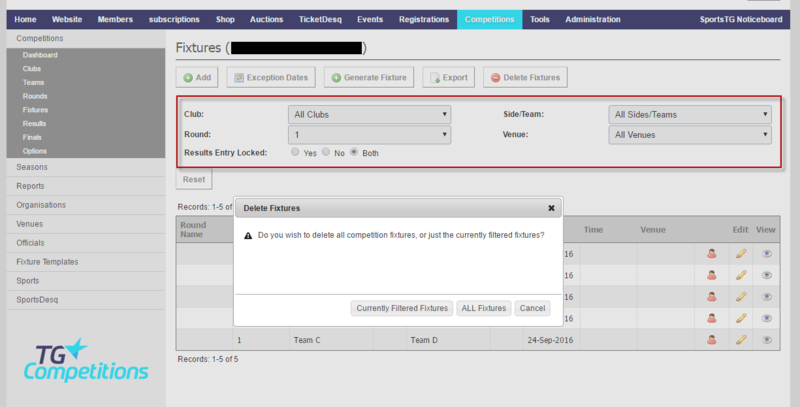 You will have the option to delete all fixtures or only the fixtures as determined by the current filter settings.